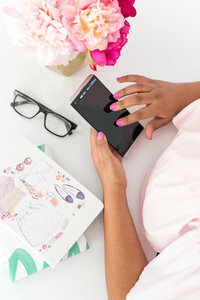 I’m a coffee loving Florida girl helping time-starved creatives take back their time and freedom with 1:1 consulting, business tools, and wow-factor workflows that are practical and pretty so they can be more productive and more profitable. I know you! You’re a mom, wife, and exhausted business owner (among other things). You started this business to have more time, freedom, and money so you could enjoy your life but the life you dreamed of seems light-years away. Your to-do list feels like a never-ending abyss and there’s always one more thing you don't have time to do. On top of that, you’re spending hours wading through a sea of post notes and the last 2 hours you spent creating a meh client proposal. You’re dropping the ball, forgetting important tasks and it’s killing your business. Every time you plan to work on your business everything else takes over and you're stuck searching for time that seems to disappear into thin air. I totally get it. No. Really! I’ve been there and I’ve helped other business owners like you take back your time, get things done, and create a wow-factor business experience that gives you the time, freedom, and financial success you started your business for in the first place. I created my workflow and consulting packages for women like you. 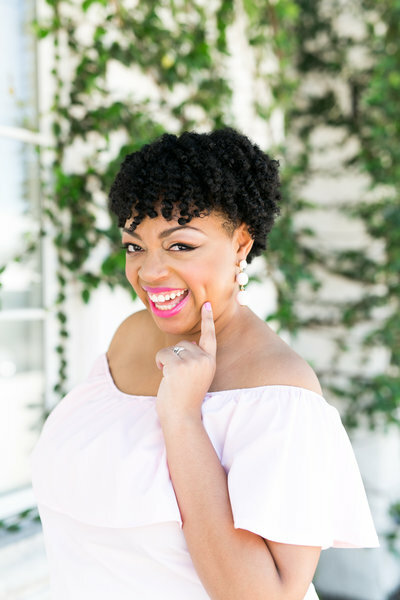 I’m here to take you from overwhelm and underbooked, to saving time, while you wow your clients and get more referrals in the process. Let's work together so you can say hello to more productivity and more profit! Krystal is a natural social butterfly with a love for all things creative! 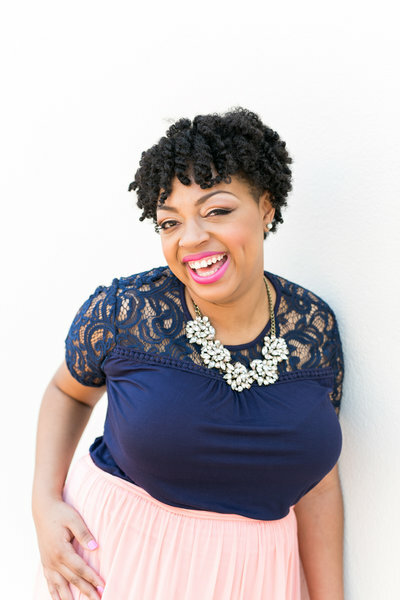 She's a coffee loving Florida girl helping time-starved creatives take back their time and freedom with business tools and wow-factor workflows that are practical and pretty so they can be more productive and more profitable. She resides in Titusville, Florida with her amazing husband and daughter. Her favorite color is pink, her favorite food is cheesecake, and her favorite thing to do is network. No, seriously, she’s a geek for that stuff! Krystal attributes her success to the focus of helping others succeed. She believes that if you focus on serving people and your passion, all your business dreams can come true. I believe that your client workflow is both about how your clients experience working with you and how you experience running your business. Over the past few years, I’ve helped countless overwhelmed entrepreneurs improve their productivity and profit with streamlined workflows and business tools. My clients constantly get compliments on their client experience and instantly get their sanity back within the first 30 days of implementation. The end game is all about helping you be more productive and profitable so you can live your life with more time and freedom while you manage your clients and build the business of your dreams. It all started in high school and college. My joy of creating connections and getting people to respond to graphics and fun content has always been a part of my life. I’ve always wanted to be creative and work for myself. I always hoped and prayed that I would find the man of my dreams, get married, have beautiful babies, and be a super fab business owner. I looked up one day and there he was… The man of my dreams swept me off my feet, said “I do” and I had only two more pieces of the puzzle to make my dreams a reality. Just two years later I became a virtual assistant and my life changed forever. Within just a few weeks of launching my VA business, I found out I was pregnant. It was the most exciting time of my life! Talk about perfect timing, right! It was a busy time. I built my business while working full time, pregnant, and building a house. Now, I get to combine my love for content and graphic design with my social superpowers to help creatives manage content that helps connect them with clients and collabs while working with my daughter by my side. Krystal is a natural social butterfly with a love for all things creative! 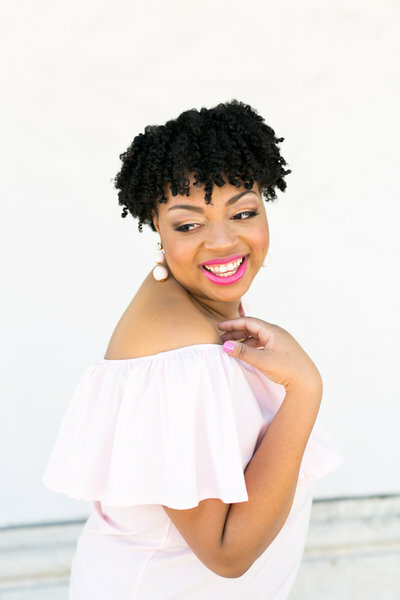 She helps creatives and B2B bosses to manage a gorgeously creative, cohesive, and consistent brand presence online with engaging social content so they can connect with their target audience, attract more clients, and overcome social media overwhelm. 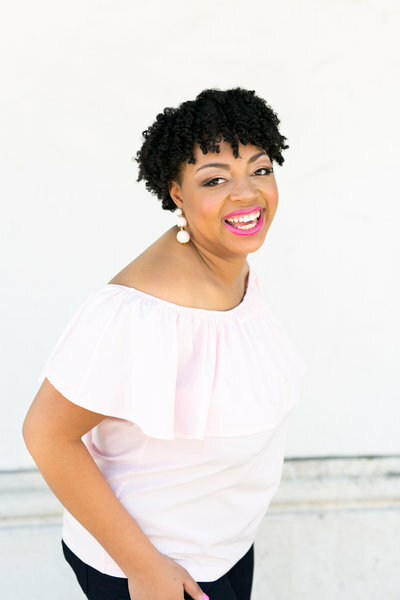 She also teaches virtual assistants how to find clients, build referral networks, and network to attract clients online the right way. She sets up amazing Dubsado workflows too! She resides in Titusville, Florida with her amazing husband and daughter. 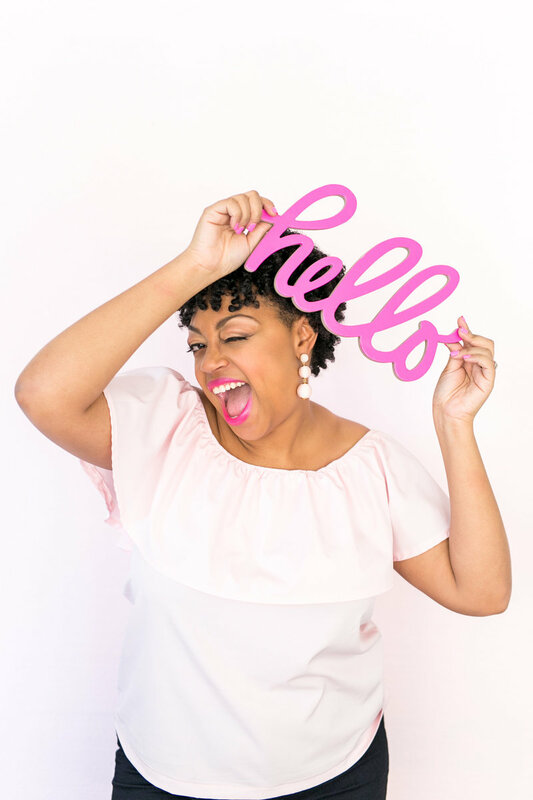 Her favorite color is pink, her favorite food is cheesecake, and her favorite thing to do is network. No, seriously, she’s a geek for that stuff! Krystal attributes her success to the focus of helping others succeed. She believes that if you focus on serving people and your passion, all your business dreams can come true. Dancing my heart out and doing the wobble while drinking all the wine. I'm usually the life of the party! Bernie's Christmas Blend Coffee with 1 drop of Peppermint Essential Oil. I like to feel like everyday is Christmas! Almost anything that has to do with a fight for a throne. Shout out to The Tudors and Game of Thrones! She put together my once complicated design businesses lead capture system into a cohesive, simple on-boarding process. I've always dreamed of getting married, having beautiful babies, and becoming a super fab business owner. I looked up one day and this was my reality. You see, I worked at a job that completely drained me of all of my creativity and and joy to lead. I've always been a natural leader. Maybe it's the Aries in me but I hated being told what to do by people who had no clue how to wow clients online and give experiences that people would rave about. I was the girl who had all the fun and cool ideas (that worked by the way) but I worked at a company that just wasn't ready to make magic happen. It killed me inside to see so many lost opportunities. I had to do something... for me... for someone, anyone, you. Just two years after marrying the man of my dreams, I started my business and my life changed forever. Now, I get to use my love for productivity, social networking, and good design to help business owners like you spend time on what actually lights you up; all while working at home with my daughter.